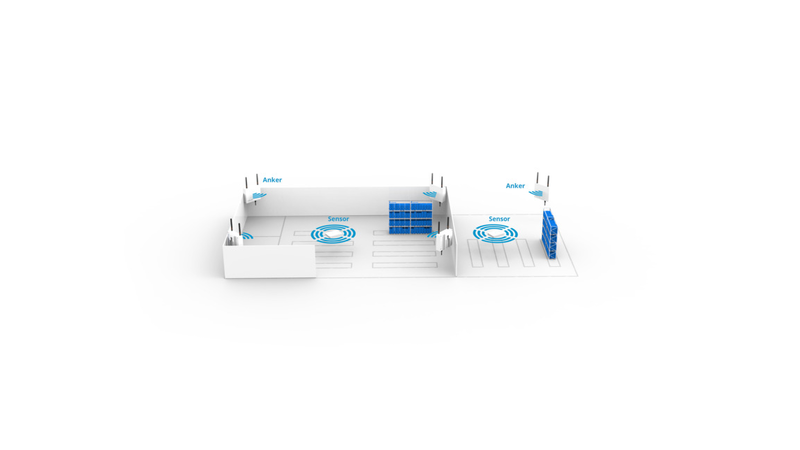 KINEXON Sensor network is a path-breaking real-time location solution (RTLS). It tracks the position, motion, and status of people and objects. At the core of our system is a small and light Sensor (15 g) that tracks the 3D position of people/objects with centimetre accuracy (<10 cm) with up to 100Hz. Additionally, the orientation, rotation, and acceleration can be tracked. The system works seamlessly in both challenging indoor and outdoor environments. The resulting data is processed by an application with a powerful smart analytics engine. It turns big data into smart data in real-time and provides users with valuable & unprecedented insights on any internet enabled device. Based on these insights, products and processes can be improved in terms of quality, cost, & time.